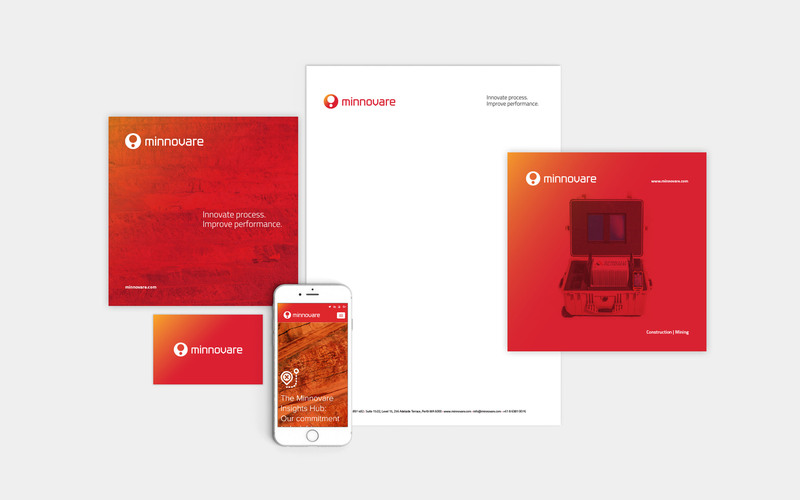 With a proven product and international expansion plans for the coming years, Minnovare approached Red Meets Blue to assist in finding a strategic brand approach that could maximise market engagement globally. 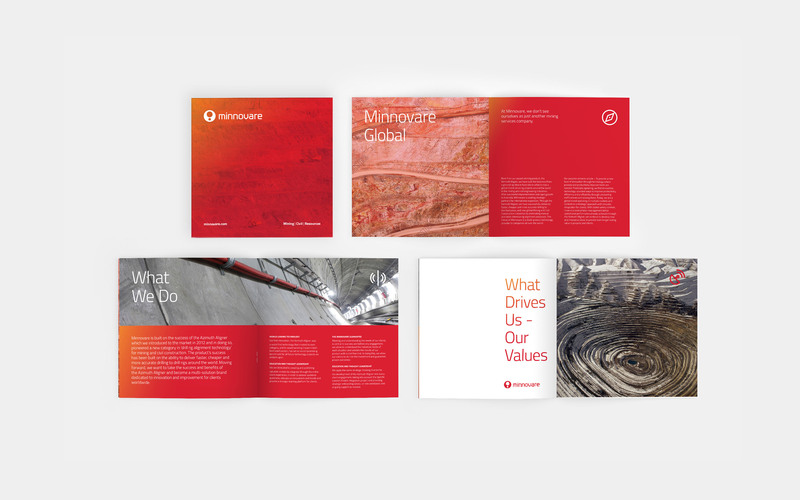 As a powerful mining technology product backed by a strong cost-saving value proposition, we worked with Minnovare to firstly create a lasting set of brand standards, values and statements that could be used as a foundation for global growth. 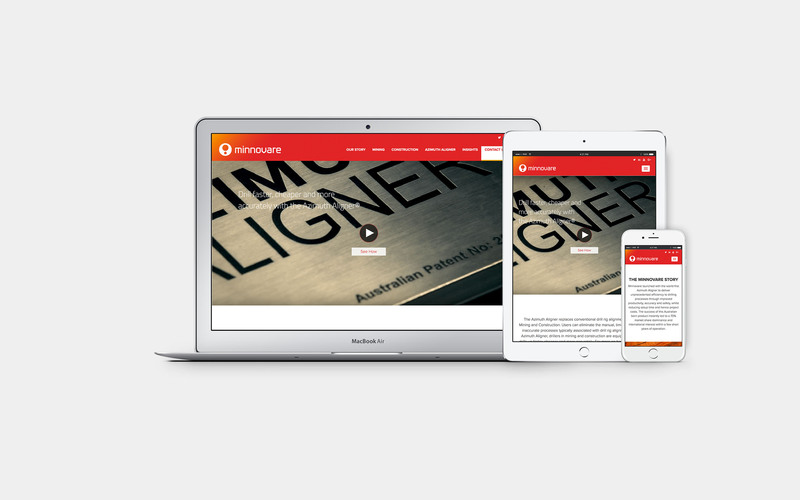 We then went to work evolving the visual language, aesthetic and core brand assets including logo, print material, videos and website. 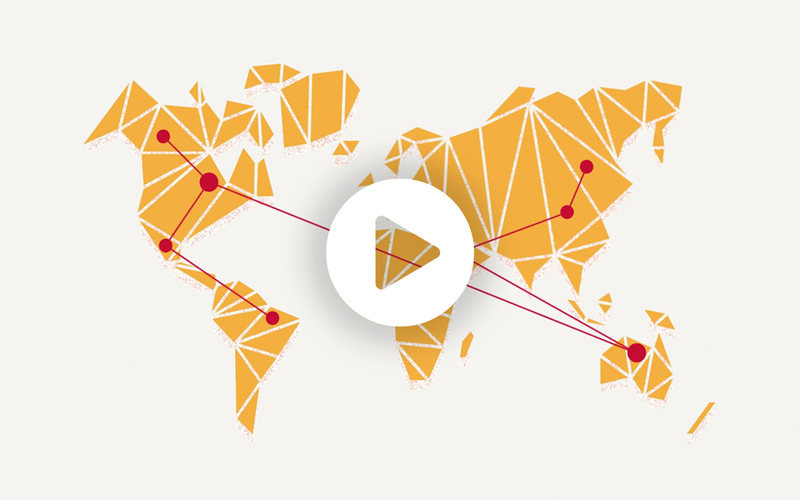 Finally, we developed a global communications strategy that focused heavily on expert content creation and value-first engagement to the industry.